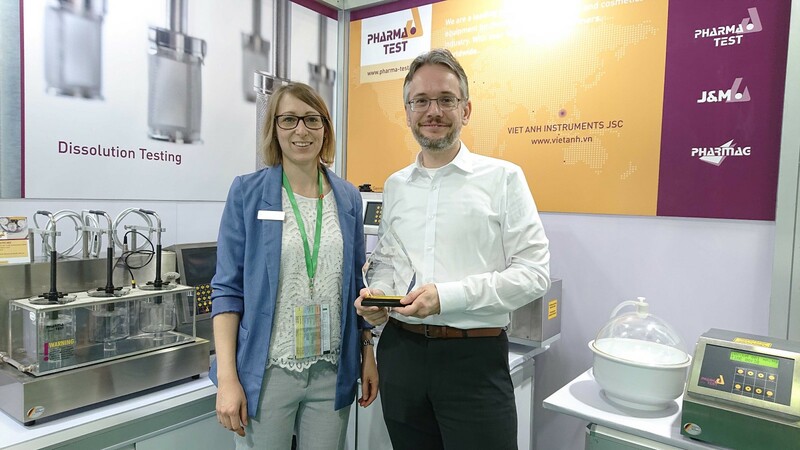 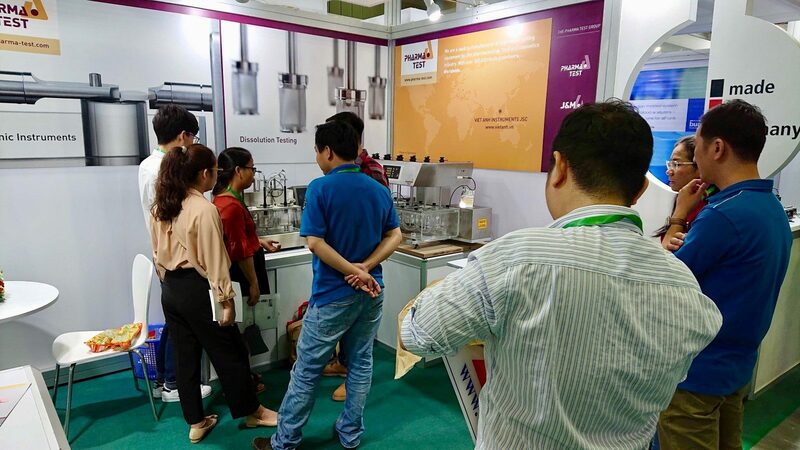 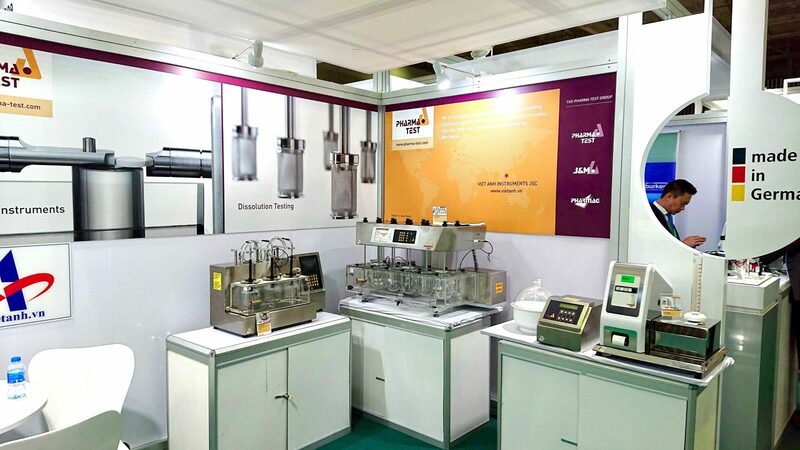 Here are some impressions from analytica Vietnam 2019 in Ho Chi Minh City, from 3-5 April 2019 (Wed-Fri) at Saigon Exhibition & Convention Center. 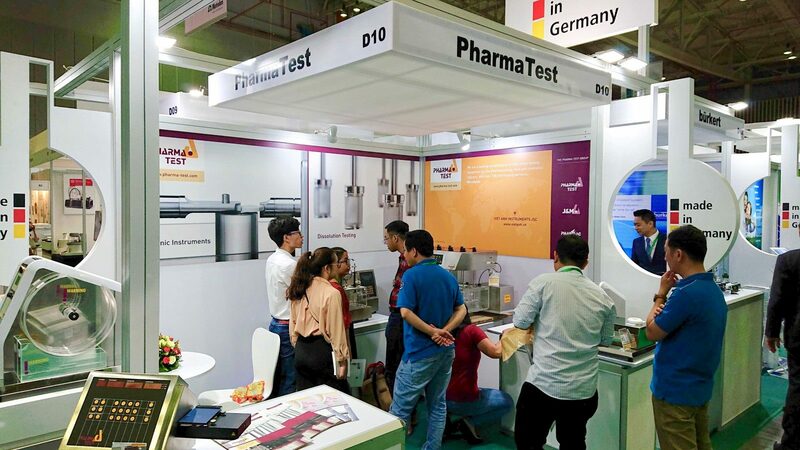 CEO of THE PHARMA TEST GROUP Mr. Björn Fähler gave a lecture during the exhibition. 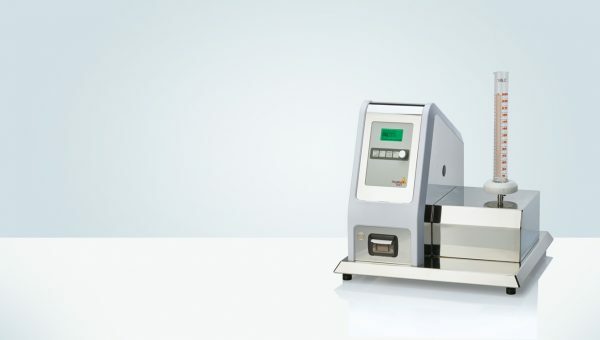 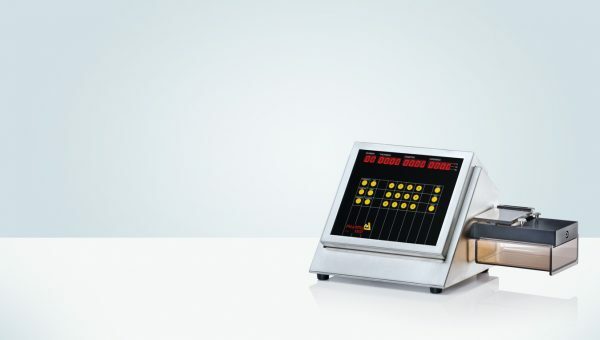 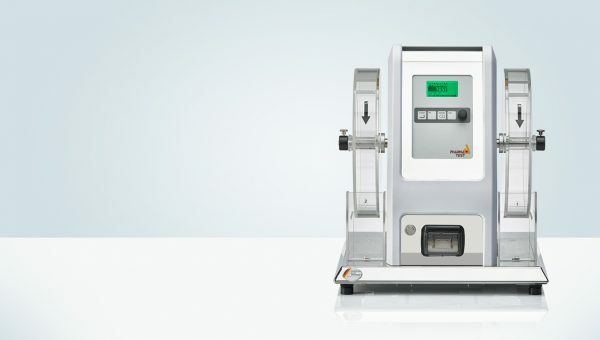 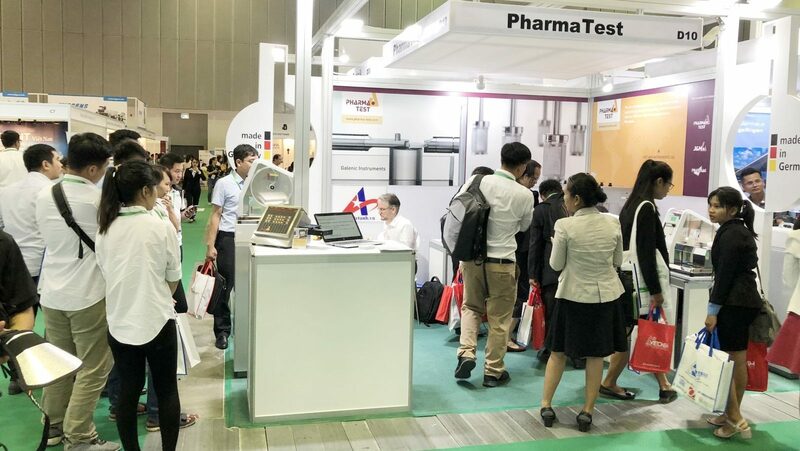 This year’s lecture was about “Regulatory Requirements for Tablet Dissolution Testing” and took place on Thu, 4 April 2019, 1:30-2:00 PM at the Exhibitor Forum. 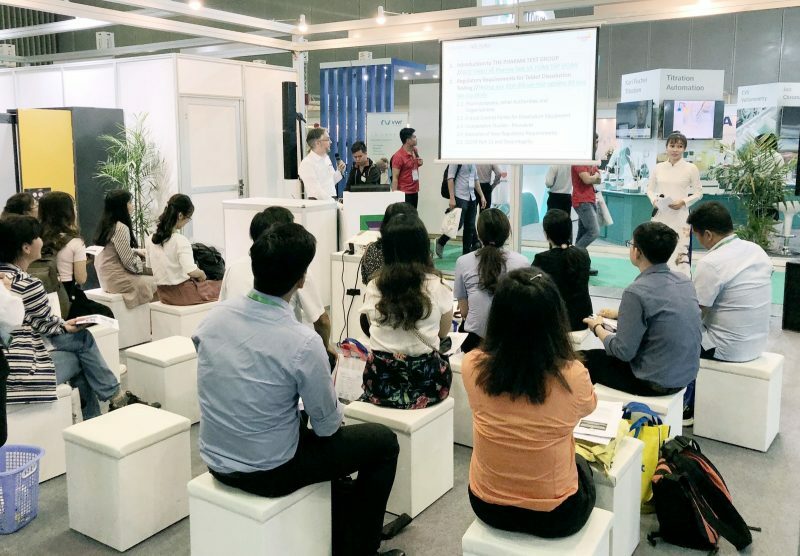 21 CFR part 11, data integrity and comparative studies / Biowaiver were hereby part of the agenda. 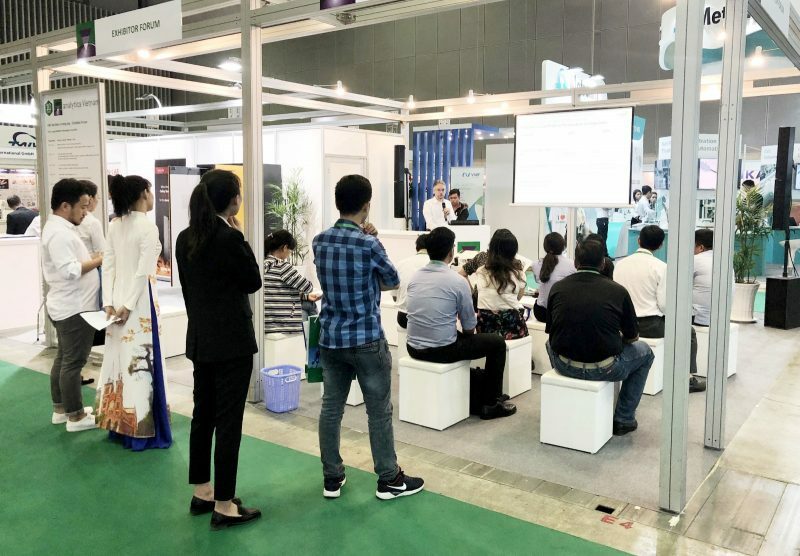 The exhibition was quite a success. 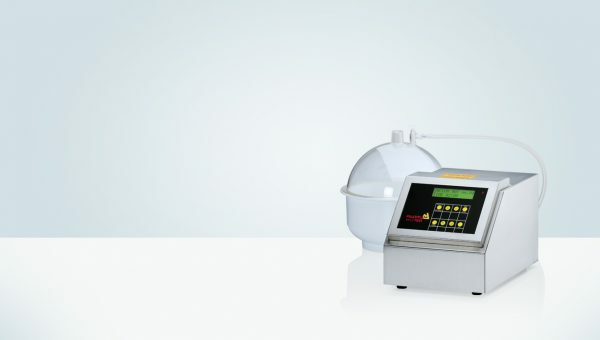 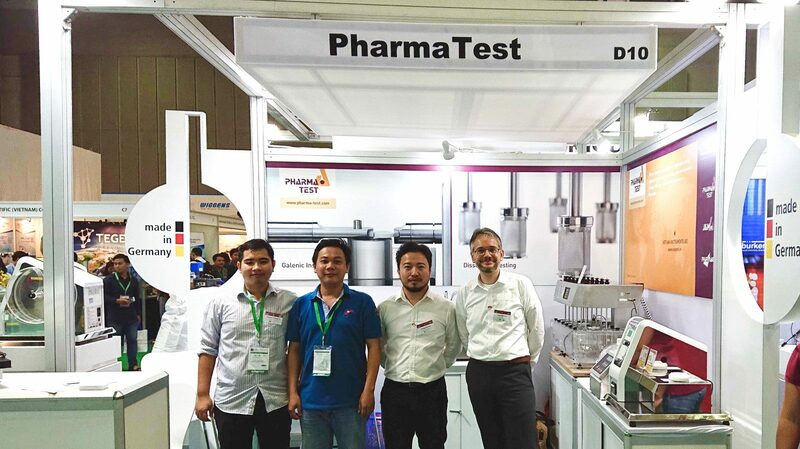 Pharma Test and distributing Partner Viet Anh hope to see you next time at analytica Vietnam 2021! 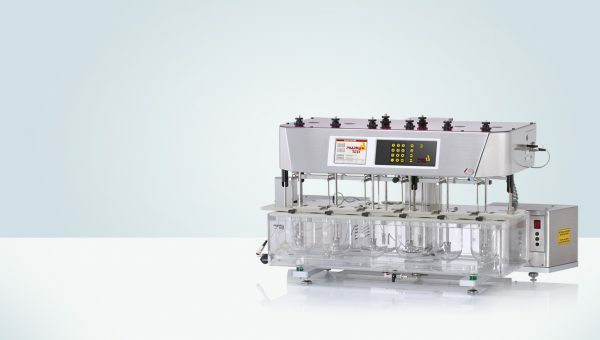 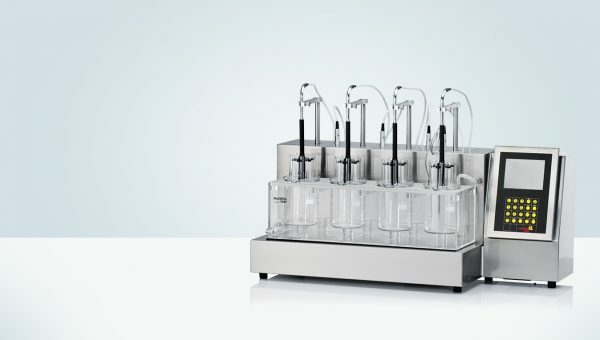 "Dual drive" tablet dissolution bath with independant stirring speed control for front and back row.